You can link to the version 1.54. It is not dead. Try a few times. Edited by xericsin at 14:31, 27 Apr 2018. 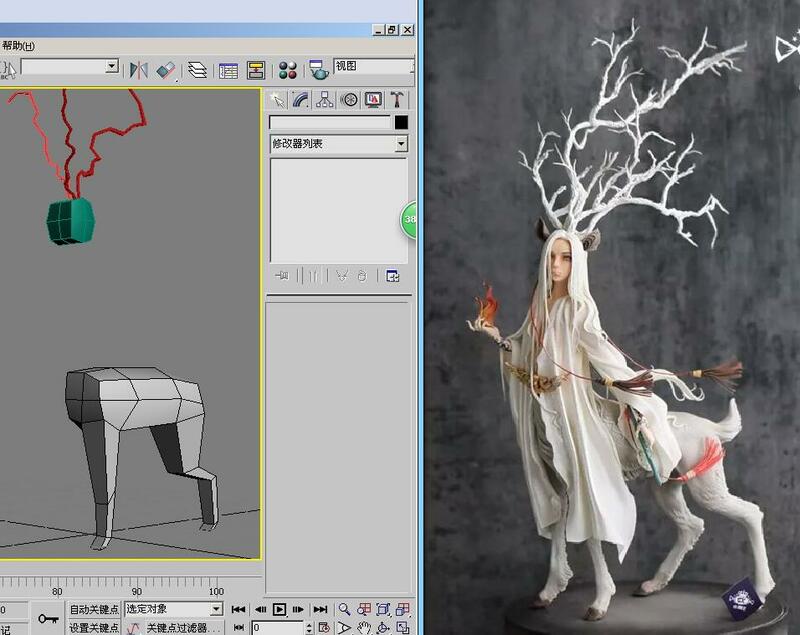 I am asking a friend to make a 3d model for this new deer design. And after some time the model looks like this. Anyway, the head and body are recognizable. BTW, the original picture is of a candy. I planned to have 1 more orbiting rock for each level. But it was too tedious since I had to do it frame by frame. So I did not finish all 5 levels. Edited by Maurice at 17:55, 03 Jan 2019.